She has also collaborated with Destiny’s Child, Diana Krall, Andrea Bocelli, Josh Groban and a host of other artists. She is also the author of the novel When Autumn Leaves. Amy is the daughter of singer B.J. Cook and the legendary music producer, David Foster. Fun fact about Amy: Her extended family tree includes Bella and Gigi Hadid, Sara and Erin Foster and Brody and Brandon Jenner, and Clay Aiken! 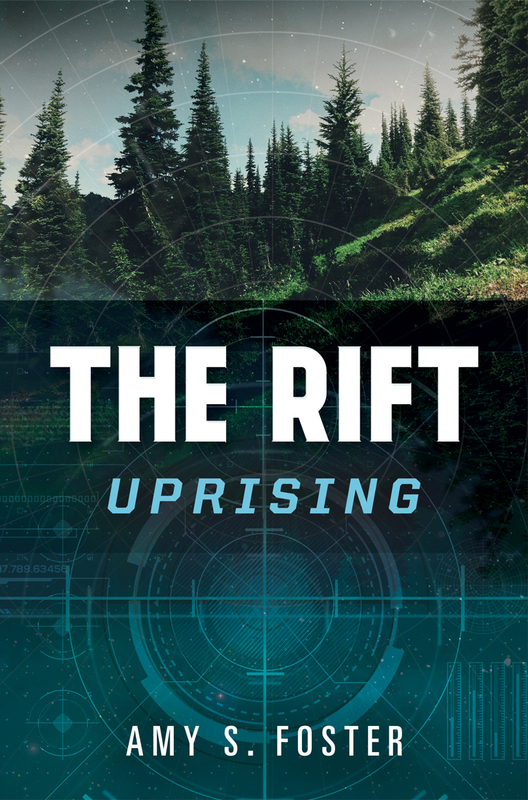 The Rift Uprising, her YA debut, was released this October. There was just something so wonderfully cute and clever about this book. It’s a retelling of the tragic historical figure Lady Jane Grey (remember the movie?! With Helena Bonham Carter?!) I’m a sucker for historical fiction anyhow, but I love the way they turned the conflicts between Catholics and Protestants into a conflict between people who can turn into animals and people who can’t. I mean the fact that Henry VIII alone turned into a lion and ate people…come on! It was incredibly well written with compelling and really well rounded and devised characters. A totally fun read. My thirteen year old loved it and so did I. A few years ago a very smart editor at Quirk Publishing got the brilliant idea to take works in the public domain and rewrite them with the current fads that had taken popular culture by storm. Pride and Prejudice and Zombies was released and immediately became a hit. I am a huge Austen fan but not enough of one to be bothered with Zombies. I don’t get Zombies… so I didn’t read it. This year I came across the retelling of Sense and Sensibility and I decided to give it a try and I am so glad I did. I really enjoyed the new take with the ocean as the big bad. In this version, something has happened, a curse maybe? Where no one is safe from the creatures that rise from the seas and attack unsuspecting humans. Poor Elinor and Marianne, trying to navigate their unjust lowering of economic station AND all manner of weird, massive and aggressive sea monsters that plague their shanty/cottage (despite the many wires and alarms they have rigged up to protect them.) This book is a whole bunch of fun plus the writing is pure Austen. I think Jane herself would have been amused. The Aunt Dimity series is one of my favorite cozy mystery series. As far as I’m concerned, it’s got it all- a smart no no-nonsense female protagonist (who is also mother and a wife) a ghost (in the form of Aunt Dimity who converses with Lori, the aforementioned protagonist via a journal where they ‘write’ their conversations back and forth) and a cute little English village. I am also a person who likes a mystery that isn’t necessarily a murder because I’m a wimp. I think Nancy Atherton does a fantastic job in each book creating an interesting narrative that isn’t violent or traumatic. The books are very well written and paced perfectly. I love this particular one in the series because Lori finds a Wishing Well and naturally people’s wishes start coming true. Other authors might have taken this to a really dark place but Atherton keeps it light and funny and suspenseful.